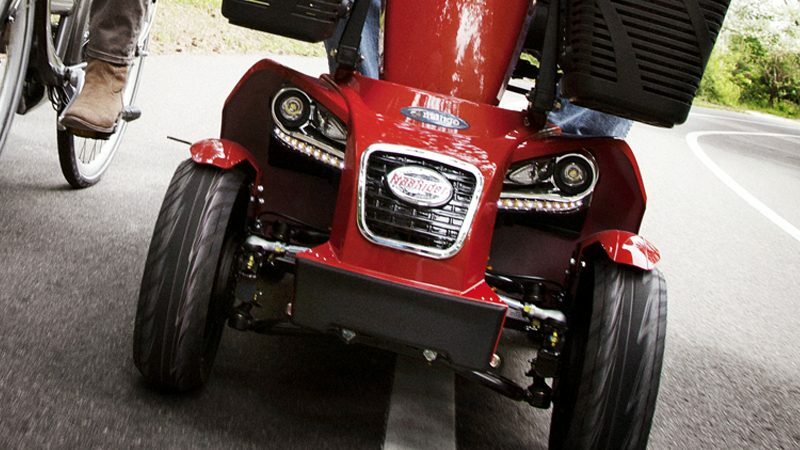 FreeRider Europe offers a wide range of mobility scooters on three and four wheels. 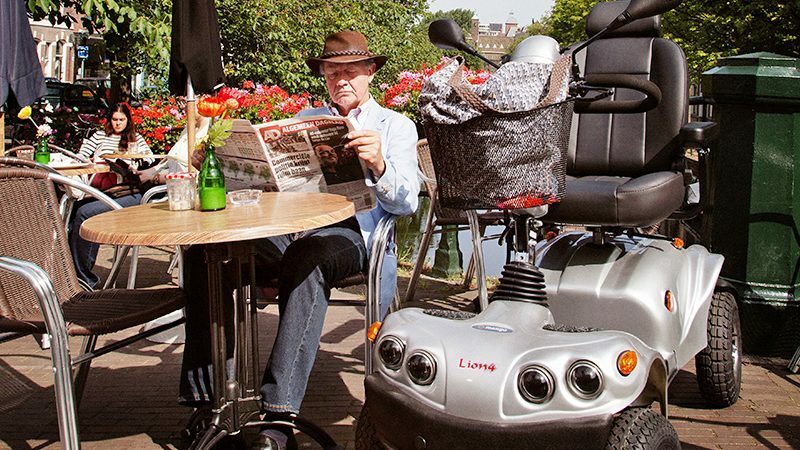 This includes small maneuverable scooters for indoor use and bigger, faster scooters with a range of 70 kilometers for touring. 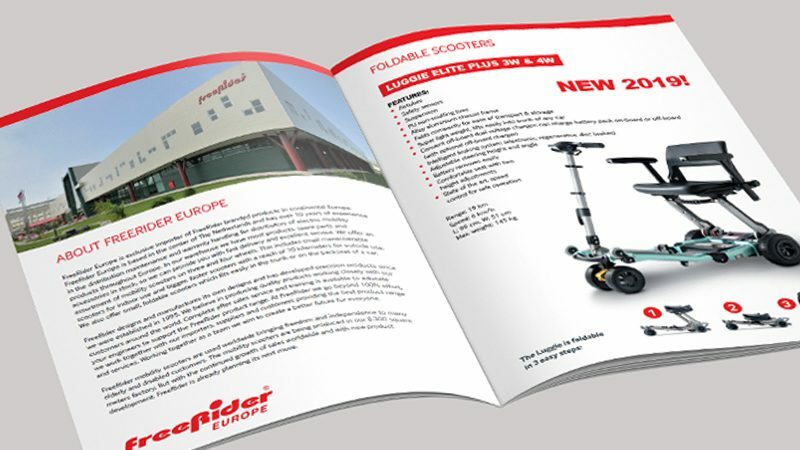 We also offer the lightest foldable scooters in the world with the size of a trolley, perfect for traveling customers. FreeRider Europe is exclusive importer of FreeRider branded products in continental Europe. FreeRider Europe is based in the center of The Netherlands and has over 10 years of experience in the distribution maintenance and warranty handling for distributors of electric mobility products throughout Europe.